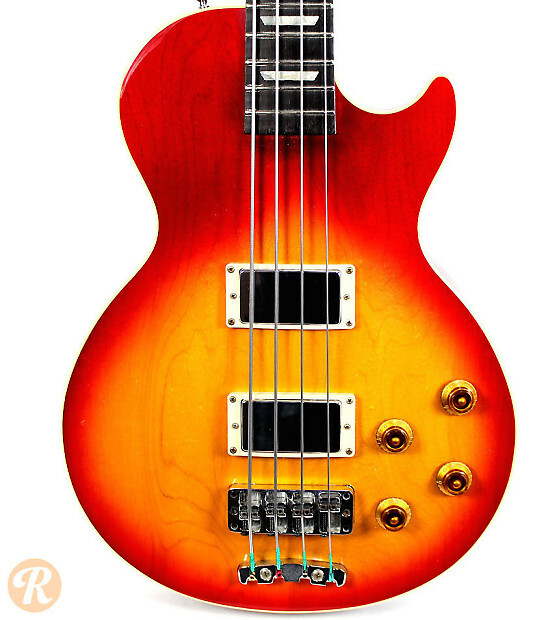 The Les Paul Bass line in the 1990s including the Les Paul Special LPB-1, the Les Paul Deluxe LPB-2 and the Les Paul Standard LPB-3, which had TB Plus humbuckers with a Bartolini preamp and trapezoid inlays. 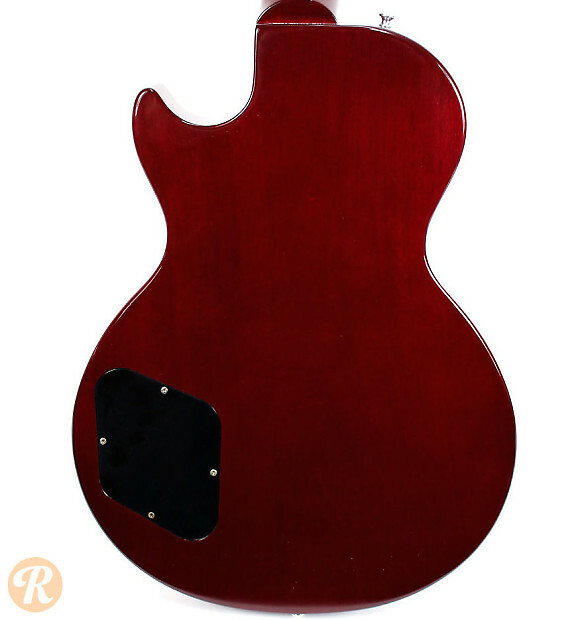 A premium figured top was offered after 1993 on this model. 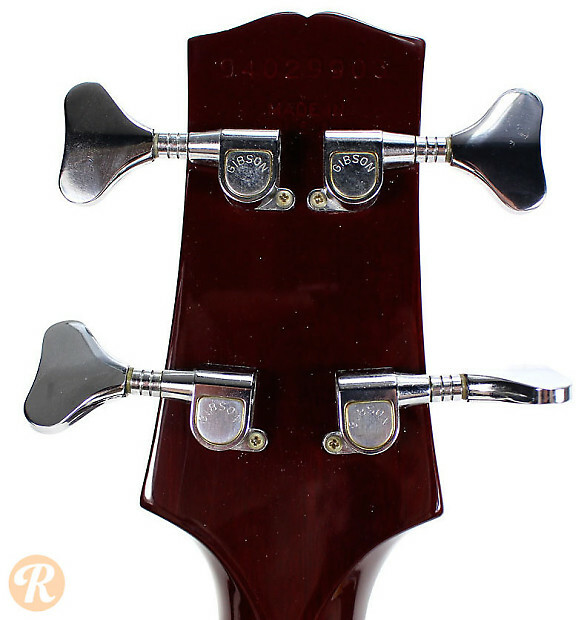 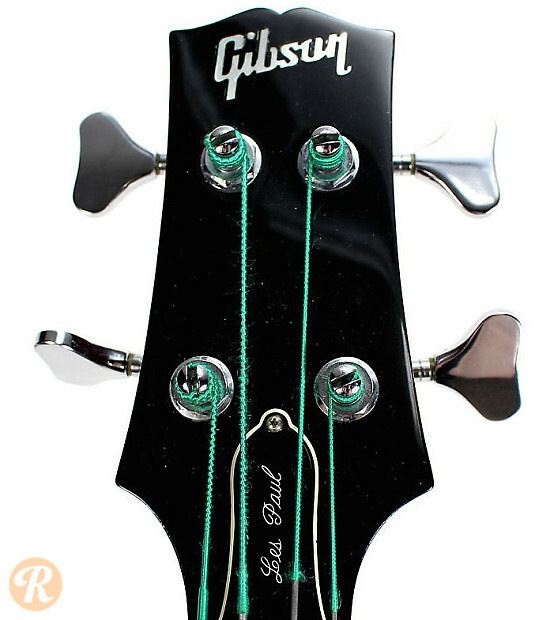 The original Les Paul Bass debuted in 1970 and has continued in some form through present day.